April fools isn’t only for the water sprayer at the kitchen sink. 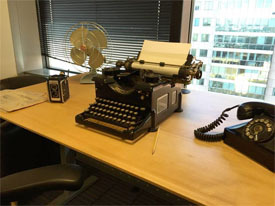 Some of the team at Endeavour Partners in Kendall Square were taken back when they arrived at their office on April 1st. You can read more about the ruse on The Boston Globe. 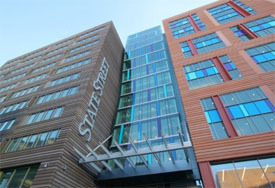 State Street has opened is new facility in the Seaport at Channel Center. For some this marks a trend towards more collaborative downtown workspaces.